Happy Heartfelt Creations Wednesday! 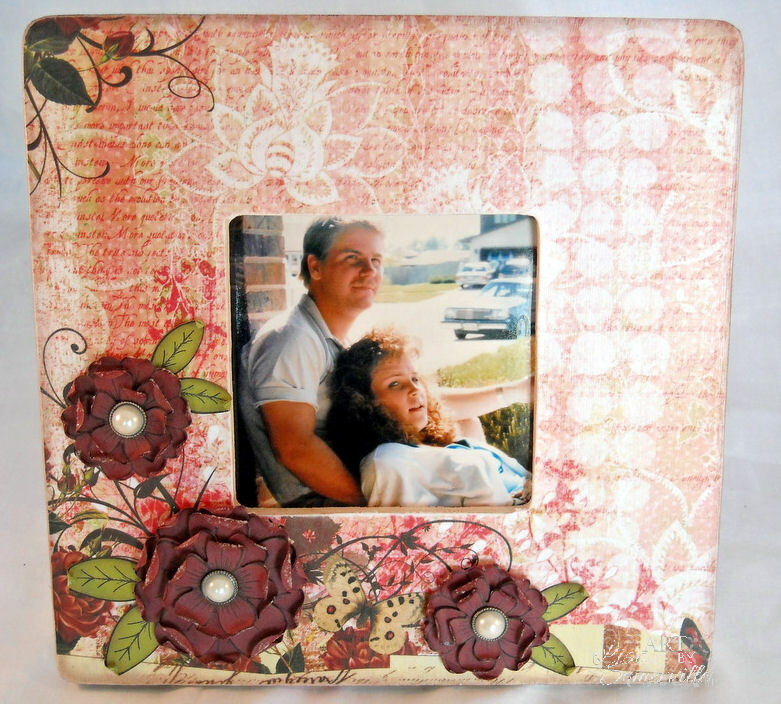 This week I have two pieces to share with you, this first piece is an altered frame I have published in the August issue of Crafts 'n Things. 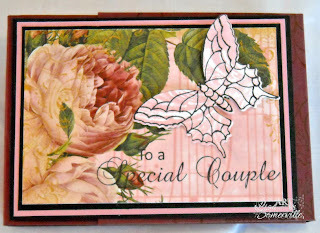 For more Heartfelt Creations inspiration, stop by the company blog to see what the other designers created. Love your pretty altered frame Lisa, and congratulations. Beautiful frame! love the gorgeous papers and flowers. Congrats on your publication. The gift card holder is so clever and beautiful! Lisa - gorgeous creations! I'm so happy for you getting published!! 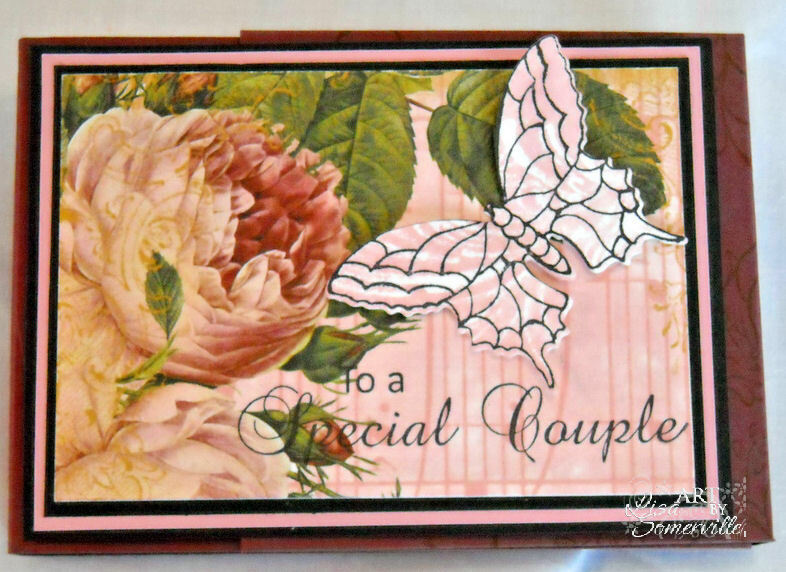 Gorgeous projects, Lisa! I love them both! Wonderful designs! Both projects are fabulous!!!!! Great job!!!!! What a beautiful frame for a beautiful photo. 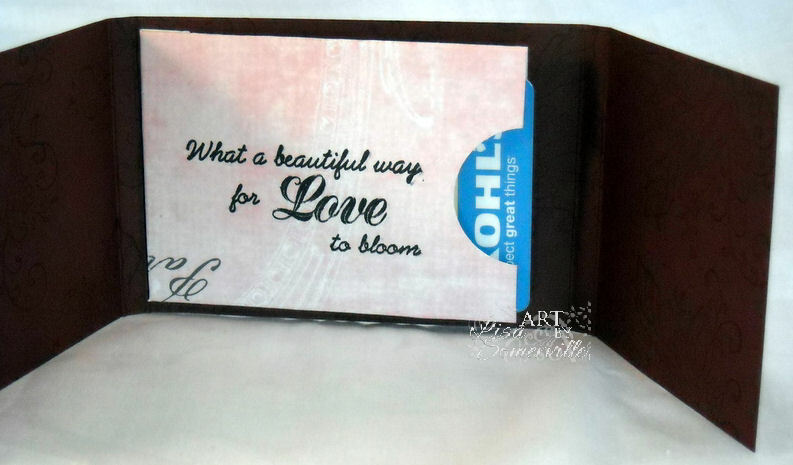 Love your gift card holder too! Beautiful projects Lisa, love the frame. Wonderful! Congrats on being published, Lisa. These are both beautiful creations. Lisa...love your frame and the flowers are gorgeous!